Lower back pain is a general term for discomfort occurring in the lower pelvic region which may involve any of the organs or tissue located in the region. This includes bones from the spinal column, pelvic internal organs, back muscles, and surrounding nerves, and even the spine. Lower back pain may vary in severity, and could be acute or chronic. Why do patients experience lower back pain? Pinched nerves describe a condition in which sustained compression from surrounding tissue such as muscles, bones, or ligaments lead to nerve irritation and inflammation. This consequently result to disruption of nerve function, as well as pain. Why are pinched nerves linked to lower back pain? Many organs, as well as back muscles in the pelvic region, are innervated by nerves originating from the spinal cord. To reach the respective tissue, the nerves often pass through muscle, joints, ligaments, or blood vessels. When proximate tissue sustain trauma, degenerate, or become tight, the nerves are thus subjected to pressure, resulting to pinched nerves which eventually lead to pain. Typical pinched nerve cases arise from herniated discs, affecting different nerves passing through the spinal column from the spinal cord. What are the treatments for lower back pain associated with pinched nerves? Where can I get treatment for my lower back pain? Have you been experiencing lower back pain which may be related to pinched nerves? Pain management Los Angeles specialist Dr. Kevin Li, MD, may be able to provide the necessary care. Dr. Li’s extensive experience in dealing with patients suffering from back pain and pinched nerves guarantee you not only an accurate diagnosis, but also the most capable hands for conducting pinched nerve treatment. 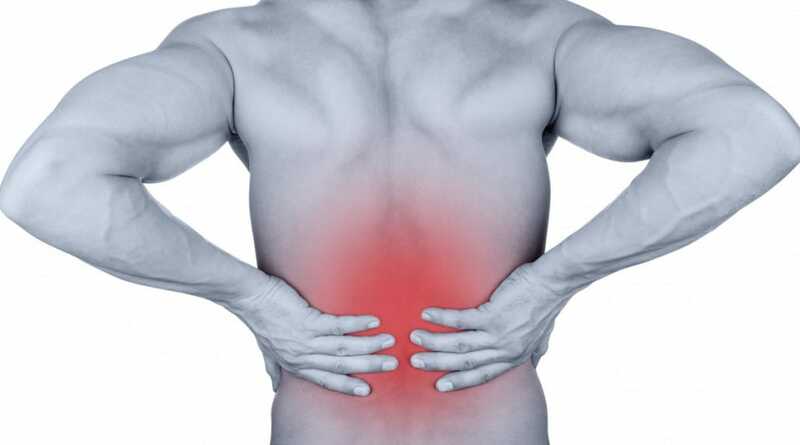 His clinic is one call away, just dial (626) 538 – 8950 for your appointment, and free your back from pain!